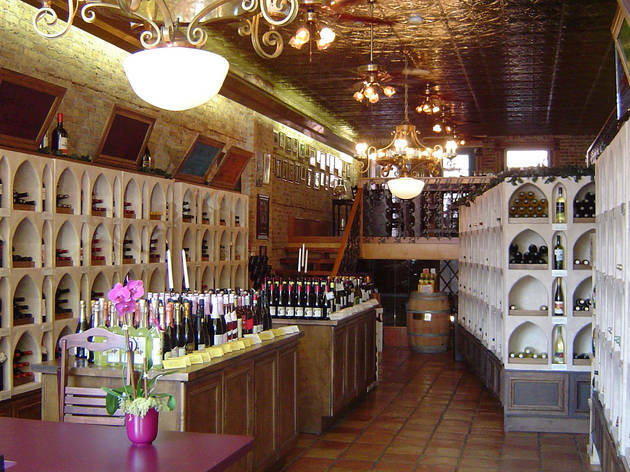 This family-owned, dog-friendly neighborhood wine shop’s beautiful chandeliers, arched white shelves and terracotta tile floors seem better suited for an Italian villa (think Under the Tuscan Sun) than frigid Chicago. 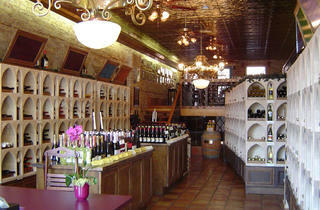 The shop offers something for all tastes and budgets, with plenty fantastic bottles to be found under $20. Make sure to head upstairs to the tasting room balcony to mingle and try several (complimentary) wines. For those more into grains than grapes, there’s a decent selection of imported and domestic craft beers. You can even snap a photo of your dog and hang it atop your favorite bottle.